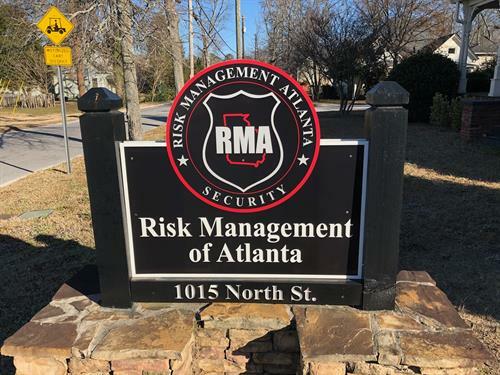 Risk Management of Atlanta is a security, loss prevention, and investigation firm specializing in customized security and protection programs. We have a reputation for excellence and understand the importance of building trust, strong ethics, and dependability with our clients. We maintain the level of excellence our clients expect. Most of our security professionals at Risk Management of Atlanta are current or former law enforcement officers. Many of our security professionals possess specialized training and certifications that qualify them for your unique security and protective service needs. When it comes to assessing your risk and protective factors, we will assist you with investigations, background checks, polygraph exams, and more. We will also help you develop plans and procedures such as emergency response plans and business continuity development plans. 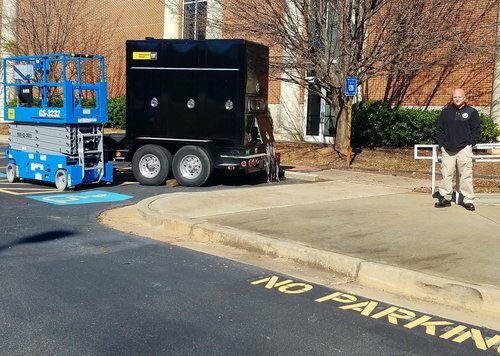 Trust Risk Management of Atlanta to have the security professionals and advanced technological resources available to minimize your company’s risk and protect your assets. 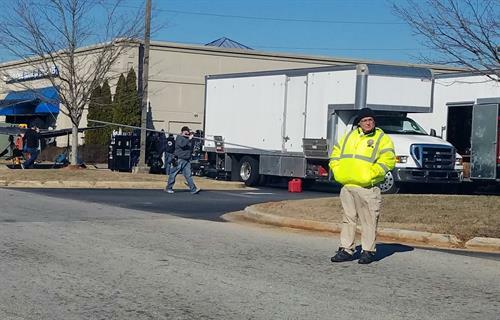 If you have a daily situation, a high profile event, or a one-time event needing security oversight and protective services, Risk Management of Atlanta welcomes the opportunity to discuss security solutions and protective services that can be tailored specifically to your situation.